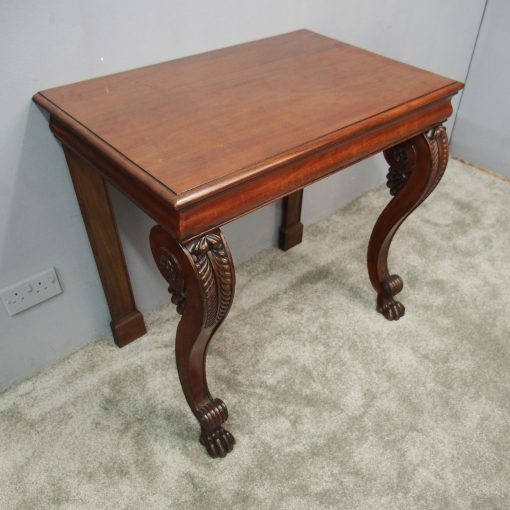 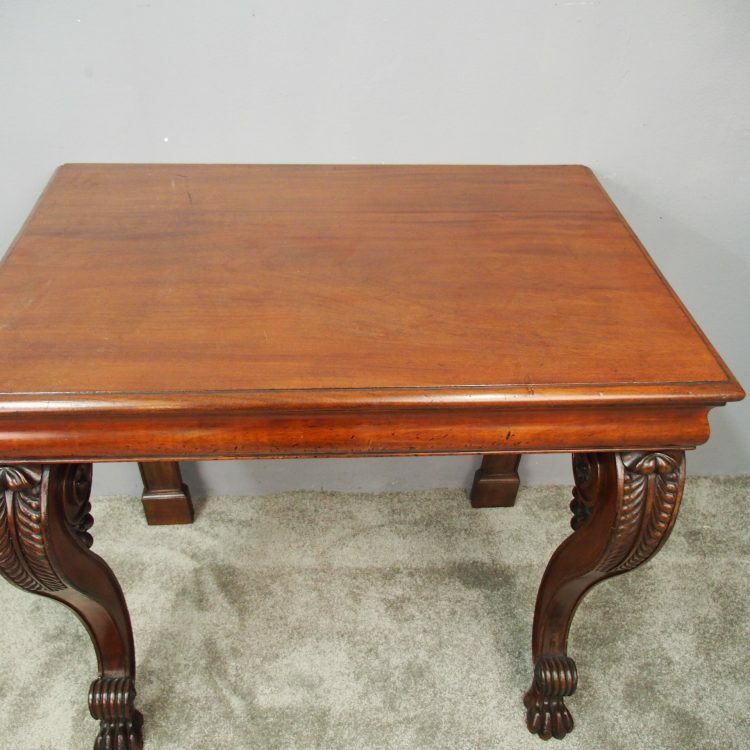 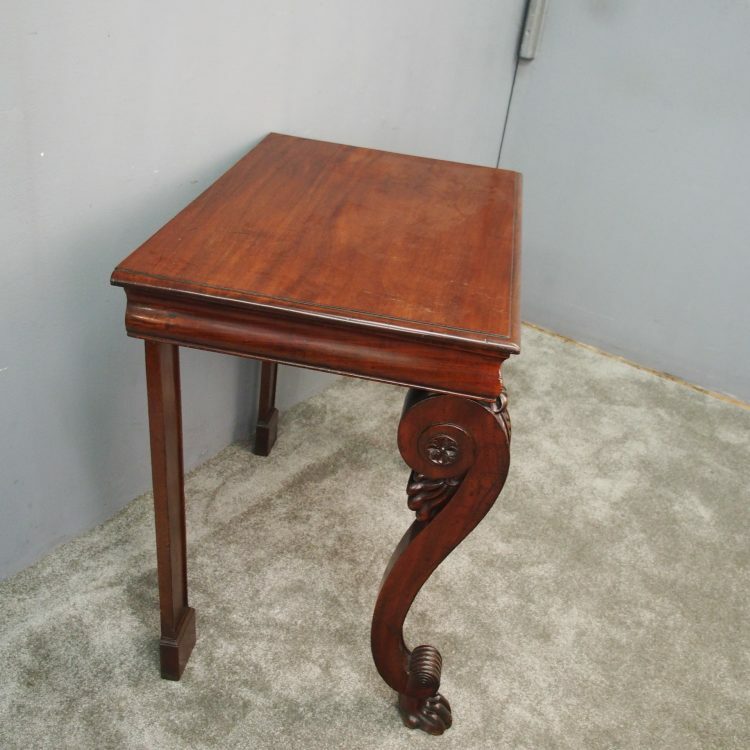 Circa 1810, George III mahogany hall table. 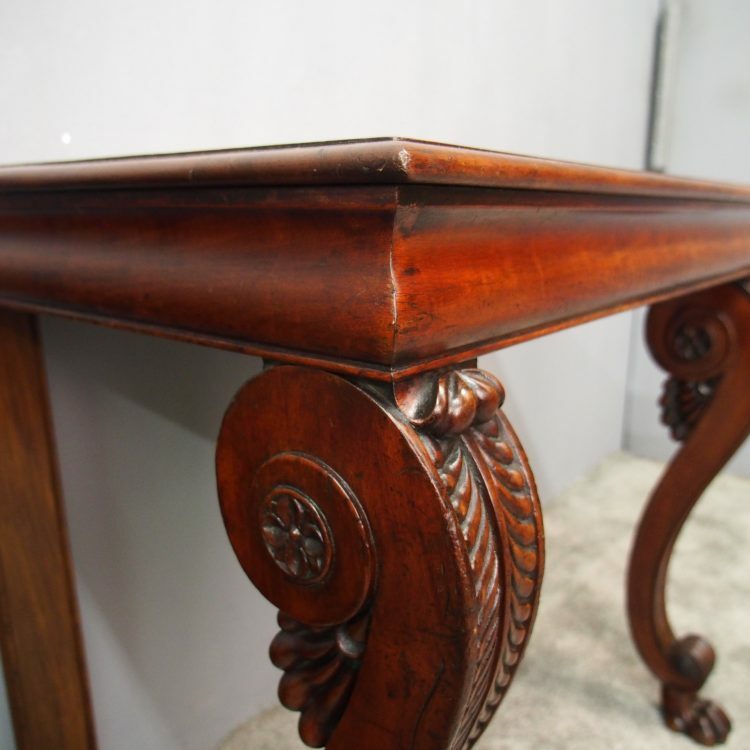 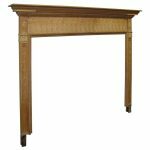 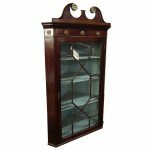 The rectangular top is in figured Spanish mahogany with its original patina and over a cushion frieze. 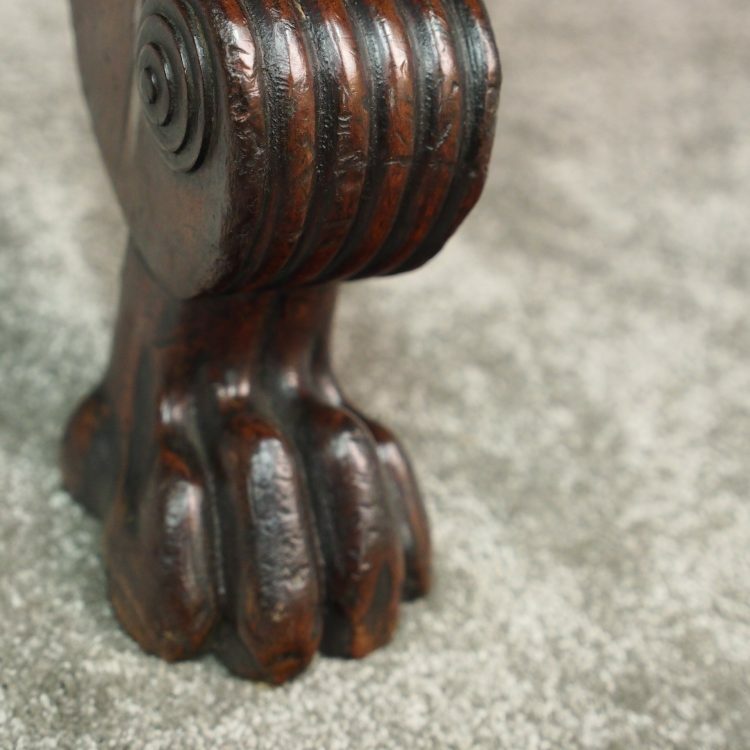 It stands on foliate carved, cabriole front supports terminating in scrolls over claw feet. 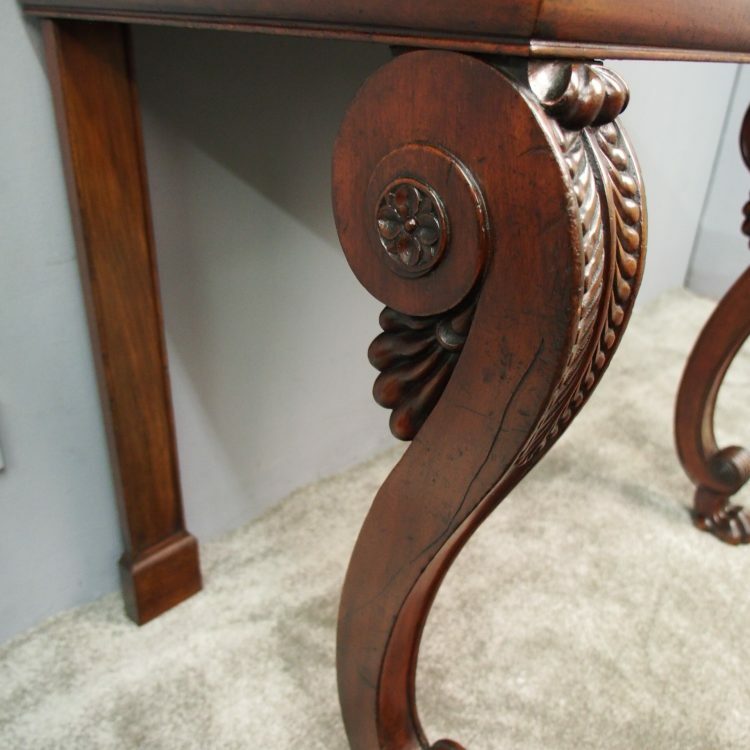 There are neat panelled legs to the rear. 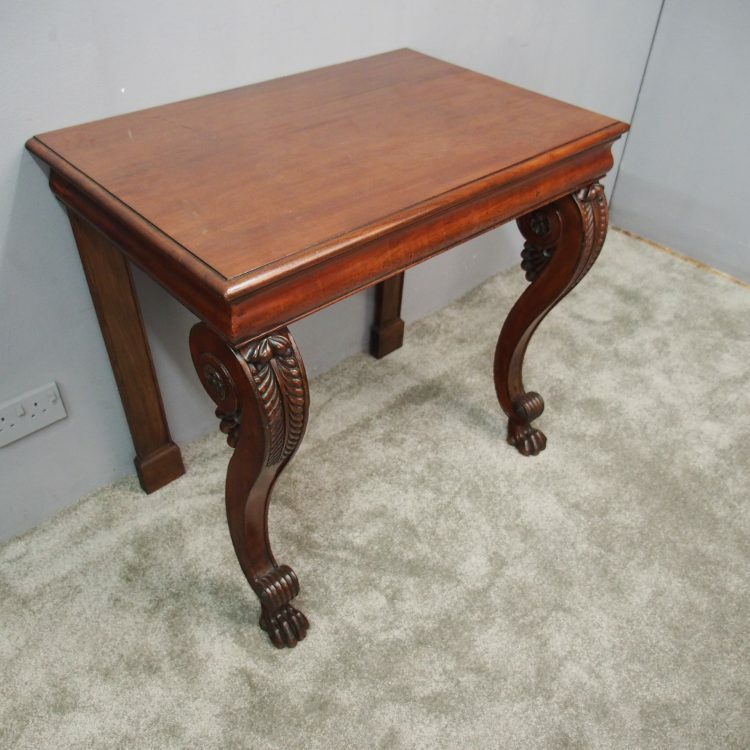 Size 81 cm high x 87 cm wide x 57 cm deep.